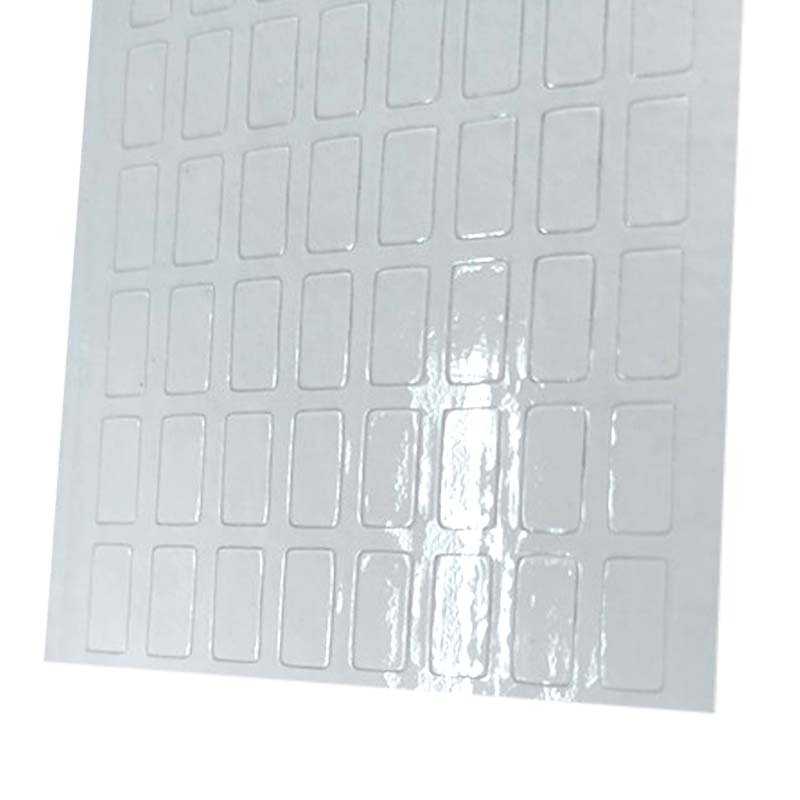 Water-to-red anti-counterfeit discoloration label, also known as water-sensitive warning anti-counterfeit label or water-sensitive discoloration label, waterproof discoloration label, water discoloring label. When the water becomes red, the label material will change color when it is completely covered with water, and the color is irreversible. 1. The main function of water redness is that when the substrate is completely covered with water, the surface that turns red when it meets water will become a color that is obviously different from the previous one, and it is irreversible, so the color after the water changes to red can be specified by the customer. Any other color. 2. When the water becomes red, according to the critical humidity of the product after it is damaged by water, it can be designed according to the preset relative humidity discoloration or only when it is completely immersed in water. 3. There are two types of water-to-red-red waterproof labels. 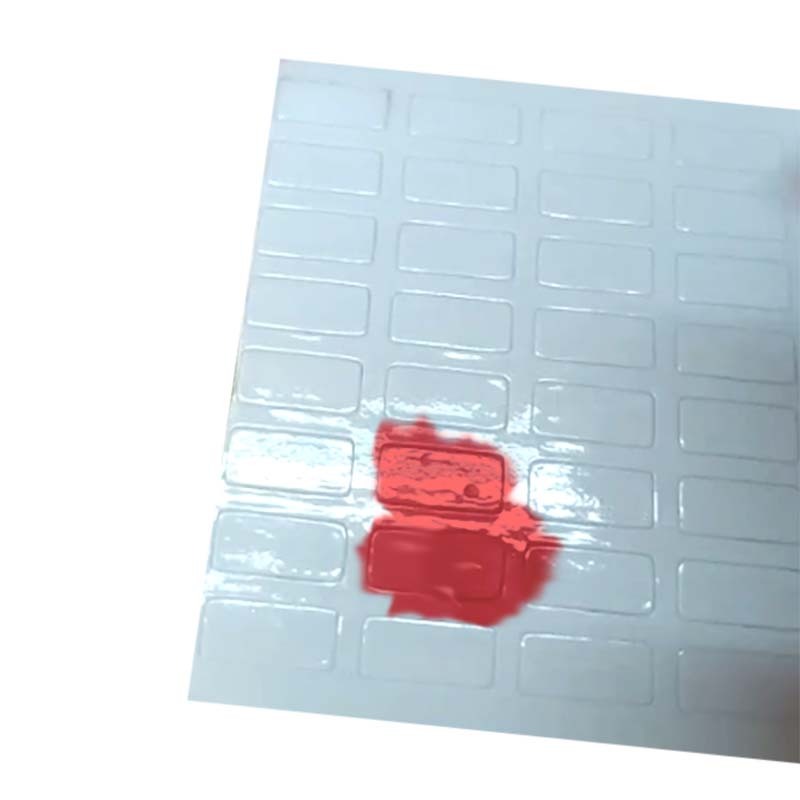 One type of water-to-red is water-spreading: when water-stained red-labeled water is immersed in water, the original pattern on the water-redened label will spread rapidly around it. Another type of water that turns red is water color: when the water becomes red and the label is soaked, the original water-to-red label color will spread rapidly and become another preset color. 4. 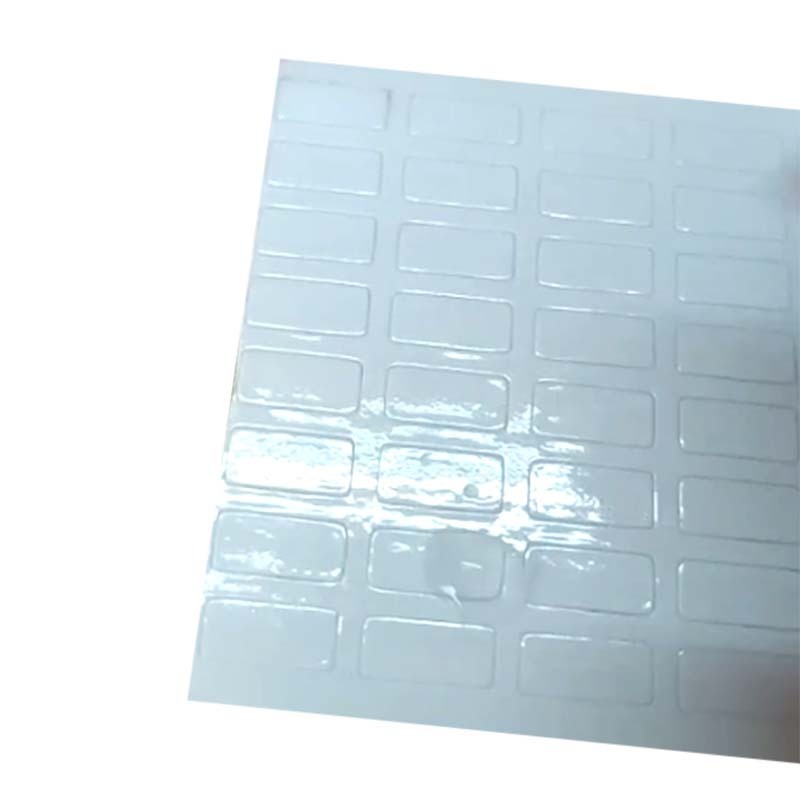 When it meets water and turns red, it can be used in mobile phones, lithium batteries, MP3 and other electronic products to meet the red and anti-counterfeiting labels. Water-to-red-red labels are available in various shapes and shapes, such as water-changing red labels, water-resistant color-changing labels, anti-counterfeiting labels, and waterproof labels. Use water to turn red. Scope of use: The water-reddening anti-counterfeit label can accurately test abnormal results when entering the liquid. In the event of an abnormality, the responsible party can be clearly identified to protect the rights of both the merchant and the consumer. When exposed to water, it has a strong sensitivity to humidity and can accurately show the degree of moisture on the surface. The redness of water is mainly used to test the liquid intake of the product, and can play an aesthetic role. Responsible for damage to the circuit caused by liquid in electronics, circuits, batteries, mobile phones, etc. Looking for ideal Water-sensitive Warning Anti-counterfeit Label Manufacturer & supplier ? We have a wide selection at great prices to help you get creative. 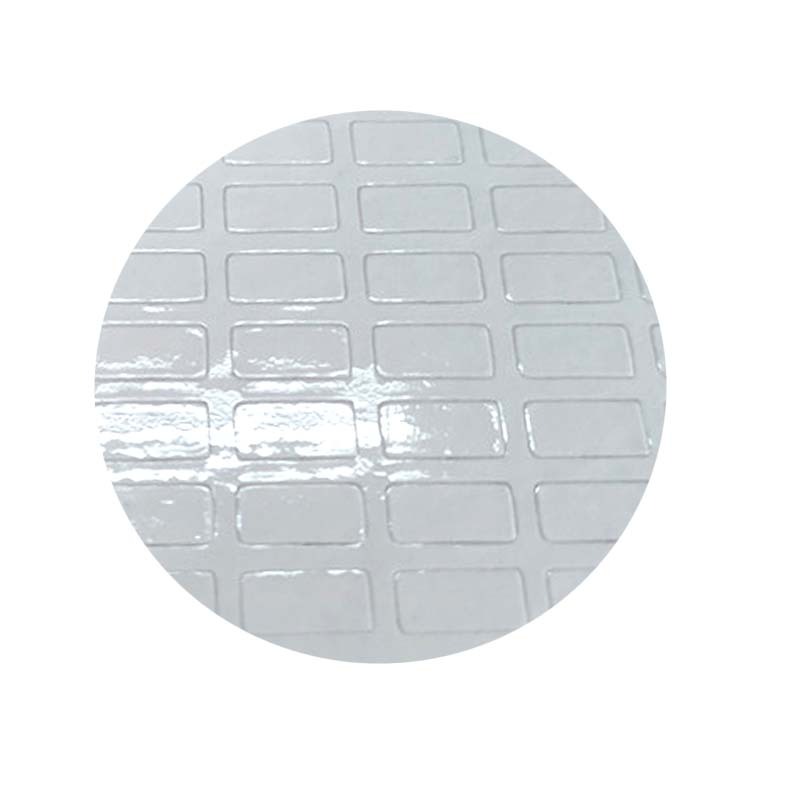 All the Water-sensitive Discoloration Label are quality guaranteed. 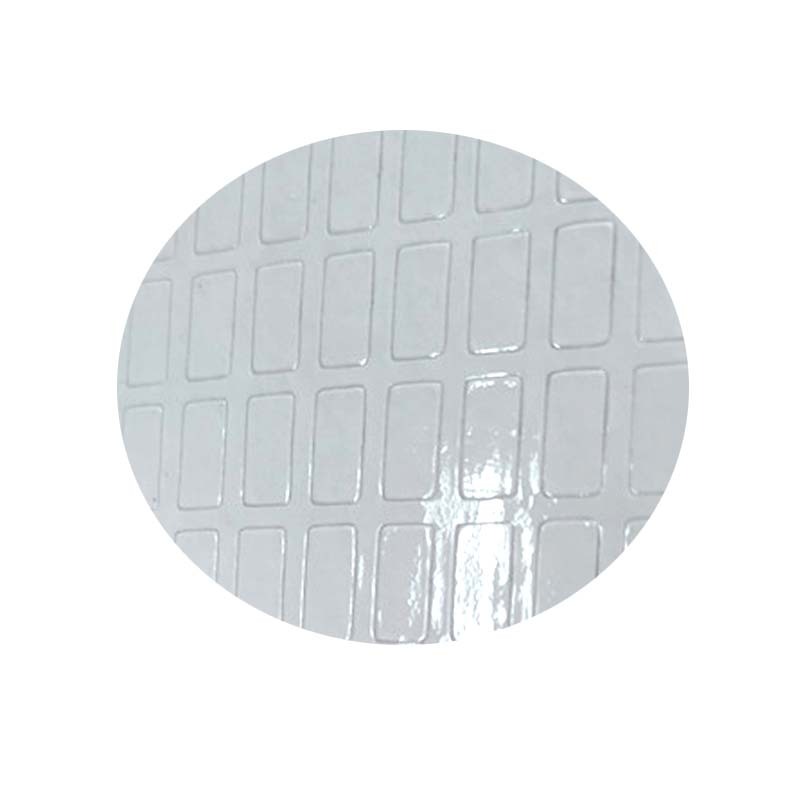 We are China Origin Factory of Waterproof Discoloration Label. If you have any question, please feel free to contact us.